When Canon first announced the 70D, it seemed like a standard upgrade with minor improvements from the 60D but with one difference – the new Dual Pixel CMOS AF technology. I was excited to learn that the new sensor would allow the use of phase detection autofocus in live view mode instead of the contrast detection system currently in use. Not only is this is a huge advantage for videographers who use live view, but also an improvement on the camera’s autofocus for still shooters. 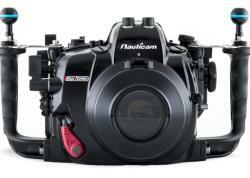 So what does this mean for underwater photographers and videographers? Keep reading to see why this camera rocks, and why I expect it to be a prelude to what we’ll being seeing in future Canon DSLRs (7D Mk II, etc). 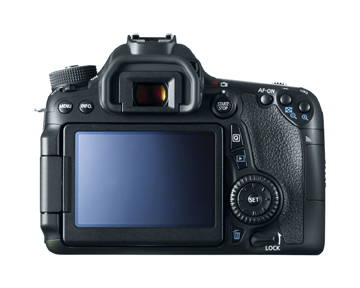 Modern DSLRs use an advanced phase detection autofocus system when shooting through the viewfinder, which provides fast and accurate focus at many different AF points. When light enters the lens it is bounced off a mirror and through two sensors on opposite sides of the lens before meeting on the image sensor. This happens for each AF point! The photo is in focus when both of the images are precisely overlaid. If the images do not match up, the camera knows exactly how far front focused or back focused it is and immediately adjusts the lens in one smooth movement. Voila, fast autofocus. Before the Canon 70D, DSLR video shooters (who use live view) did not benefit from phase detection autofocus, since DSLR LCD displays use a simpler contrast detection AF system. With this system, the camera detects contrast to focus, and adjusts the lens back and forth until the correct position (focus) is achieved. This is much slower than phase-detect autofocus. 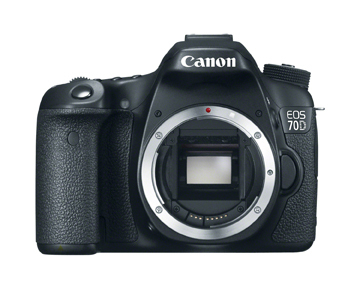 The Canon 70D is the first camera to use the fast phase detection AF in live view mode. 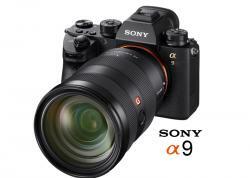 Videographers can now happily rely on fast, accurate and smooth autofocus when shooting video! 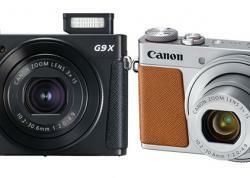 Autofocus on the Canon 70D is extremely fast when shooting stills. After diving the 70D with my Canon 100mm 2.8L macro lens on the 70D followed by the same lens on my 5D Mk III, I could see the difference. 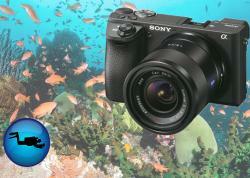 The autofocus is simply faster and the focusing is smoother, even in darker underwater shooting conditions. 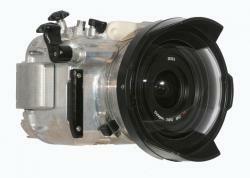 The Canon 70D offers a variety of recording sizes for underwater video. Amateurs will generally want to shoot at a recording size of 1280x720 (HD) in order to save memory space, create ease of editing and easily upload to sites like Facebook, YouTube and Vimeo. Advanced shooters with powerful computers will want to try out the 1920x1080 (Full HD) recording along with All-I compression for best editing and post production. 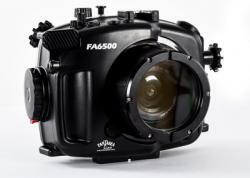 Autofocus is where the 70D excels when shooting underwater video. The phase detection autofocus in live view delivers reliable focusing even in low light. When combined with the proper autofocus mode (+Tracking, Flexi-Zone – Multi and Flexi-Zone – Single) the diver can guide the AF to keep sharp focus on the right part of the frame. The record start / stop button is conveniently placed, however the button or lever will be different depending on the underwater housing. 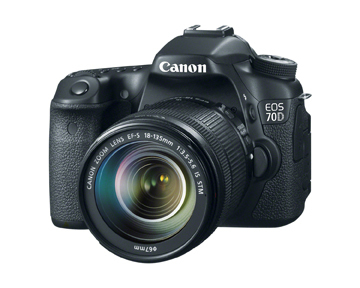 The Canon 70D is a great mid-range DSLR for those interested in Canon. The camera has many cool features like WiFi, vari-angle touch screen, and a 20.2 megapixel sensor, but the real selling point is the fast and reliable autofocus for video. This enables beginner videographers to capture high-quality shots without relying on manual focus. This technology is a game-changer and even with the older autofocus sensor of the 7D (only 19 AF points), the camera is a fantastic option for underwater shooters.